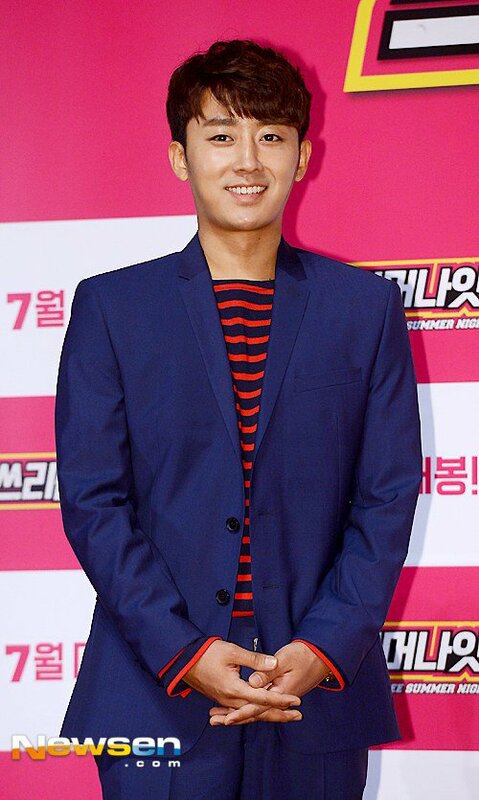 Actor Son Ho-jun's agency MBK Entertainment told Newsen on July 15th "Son Ho-jun has finished filming his last episode with 'House Cook Master Baek'. The decision has been made because SBS's drama 'Mrs. Cop' and 'House Cook Master Baek' are broadcast during the same air time. The associate of his agency explained, "He has wrapped up nicely during the last filming session of 'House Cook Master Baek'" and "He will focus on 'Mrs. Cop' for the time being". B1A4 member Baro will take over his vacancy in the food show. Baro will join 'House Cook Master Baek' beginning with the July 17th episode. 'Mrs. Cop' starring Son Ho-jun depicts joys and sorrows as well as the incredible work of working moms in Korea through a detective mom's life, who is perfect at her career, however struggling with parenting. 'Mrs. Cop' will premiere in the beginning of August.